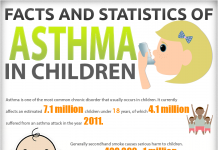 Home CHILDHOOD ASTHMA How To Manage Asthma In Children? 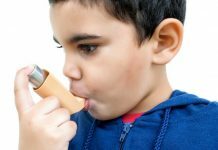 Studies show that 1 out of 15 students are likely to have asthma, and chances are, these students have not been given a chance to develop their motor skills and their physical potential because they have been prevented from doing so because of asthma. This can be both frustrating and depressing to parents and the child because this will leave the child weak and unable to develop his potential into sports and competitive games. Asthma symptoms occur because of several factors that trigger the lungs to over react and become inflamed. Stimuli include allergens, irritants, infections and too much emotional or physical activity. 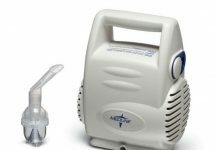 Asthma episodes can be anywhere from mild to severe depending on successful control of symptoms and the season when they are most likely to occur. As is always the case, allergens and irritants are most often the culprit for the attack. 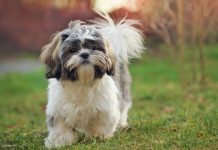 Allergens include: smoke from cigarette, dust and pollution, pollen from flower bearing plants, seafood and shellfish, all kinds of scent whether pleasant or not, hair and fur from animals, citrus fruits, powder and perfumes. Physical activities and condition that trigger an attack include: stress, over fatigue, too much emotion, sudden change of temperature and seasonal factors. In the past management has been very conservative that children with asthma are prevented from participating in all physical activities, leaving the children become introverts with a low self esteem, low levels of physical fitness and end up being the attention for teasing. 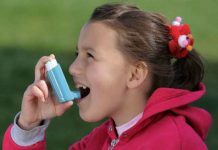 Asthma treatment and management has improved over the years to involve not only the doctors and parents, but the teachers and the school as well. The key is to determine the trigger factors, the season of the asthma attack, activities that predispose the attack and the medications being taken. 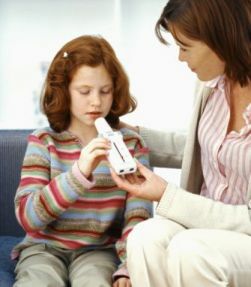 The management plan should be well explained to the child so that communication is fast and accurate; document the asthma management plan for all the health providers and school personnel to be acquainted with it, document and report all incidents related to asthma attacks, modify the time and exercise program for the child, list down all emergency measures to be taken in the event of an untoward incident. 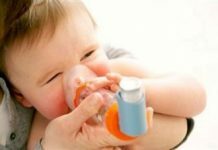 Asthma management entails a lot of work, but it will be all worth the effort if it means maximizing your child’s potential.